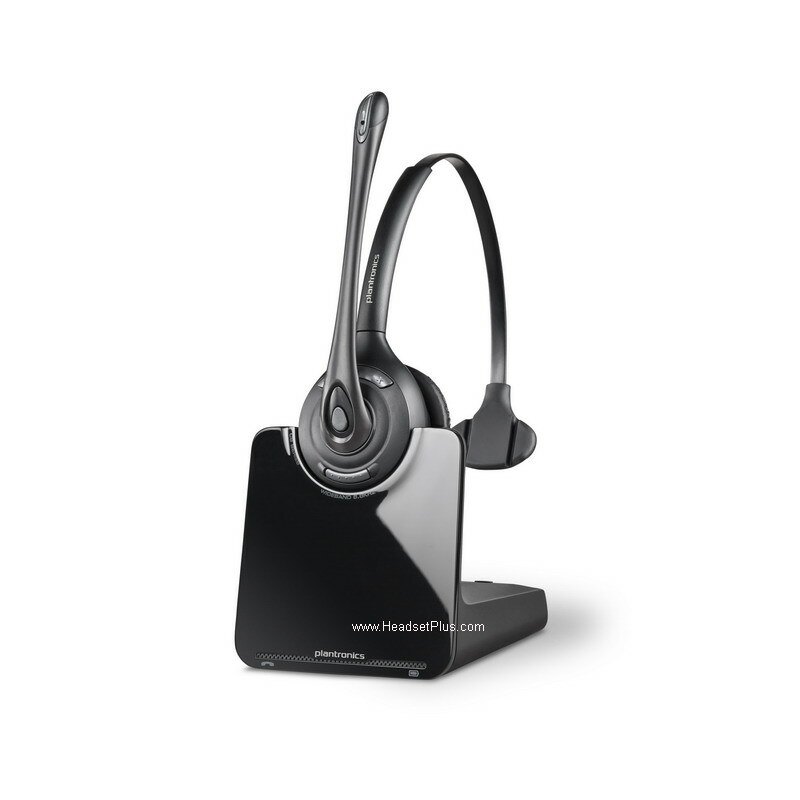 Looking to go wireless on your softphone or PC? 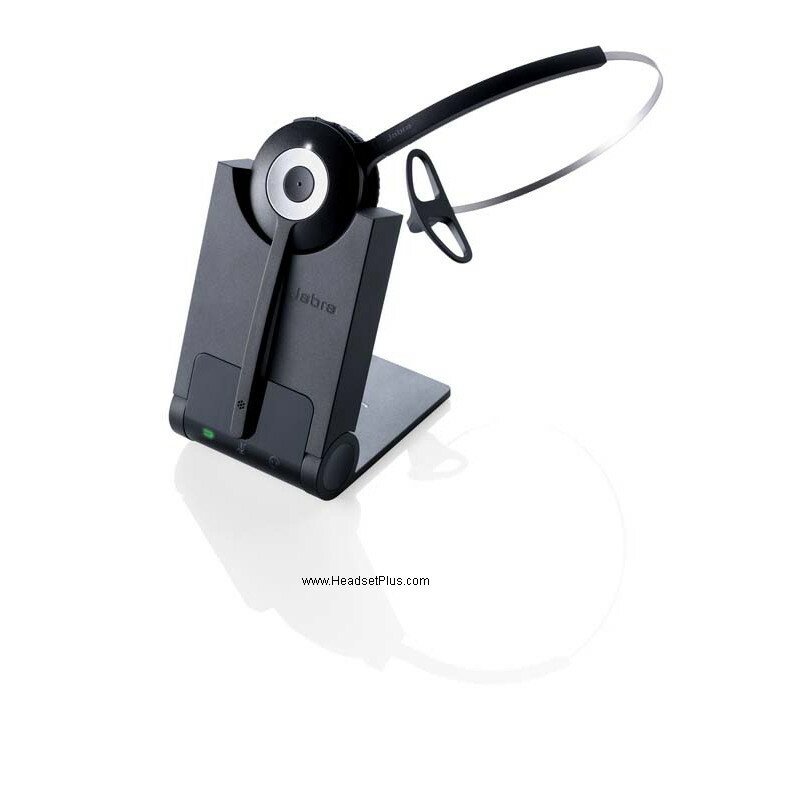 Here is a solution for you!!! 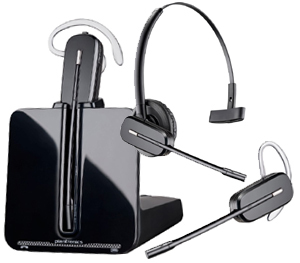 Plantronics has released the NEW APU-75 that will convert any Plantronics CS500 wireless headset to be compatible with your softphone/pc. 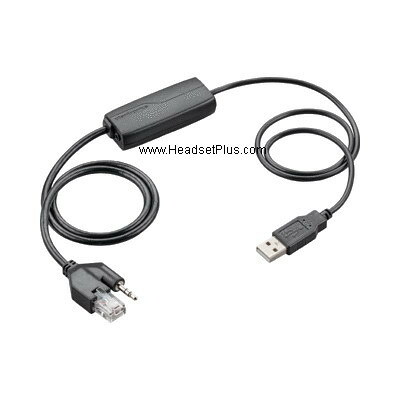 With this cable you will no longer be tied to the desk/pc and you will be able to answer calls away from the desk. 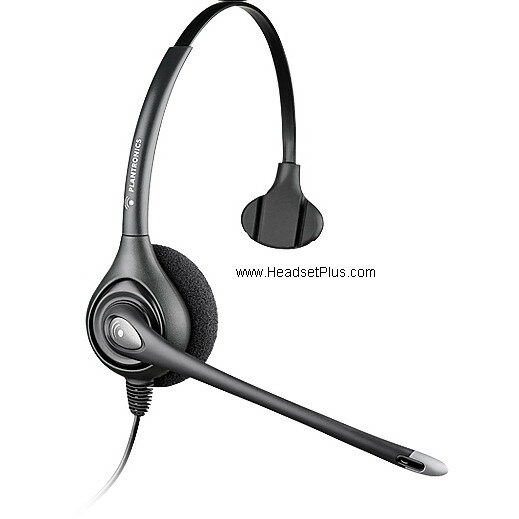 NOTE: This cable will only work for the Plantronics CS500 wireless headsets. 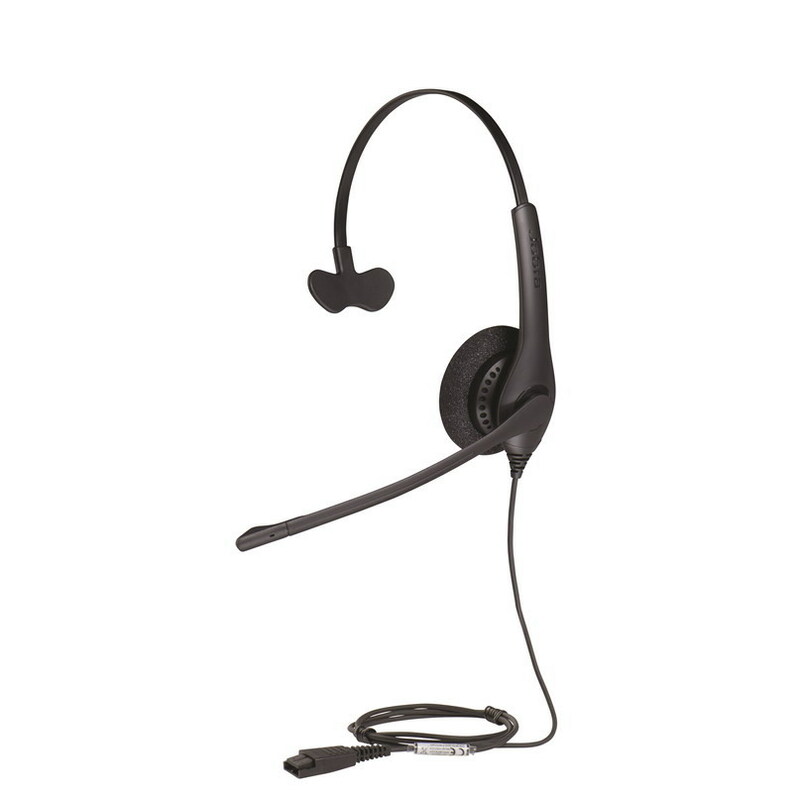 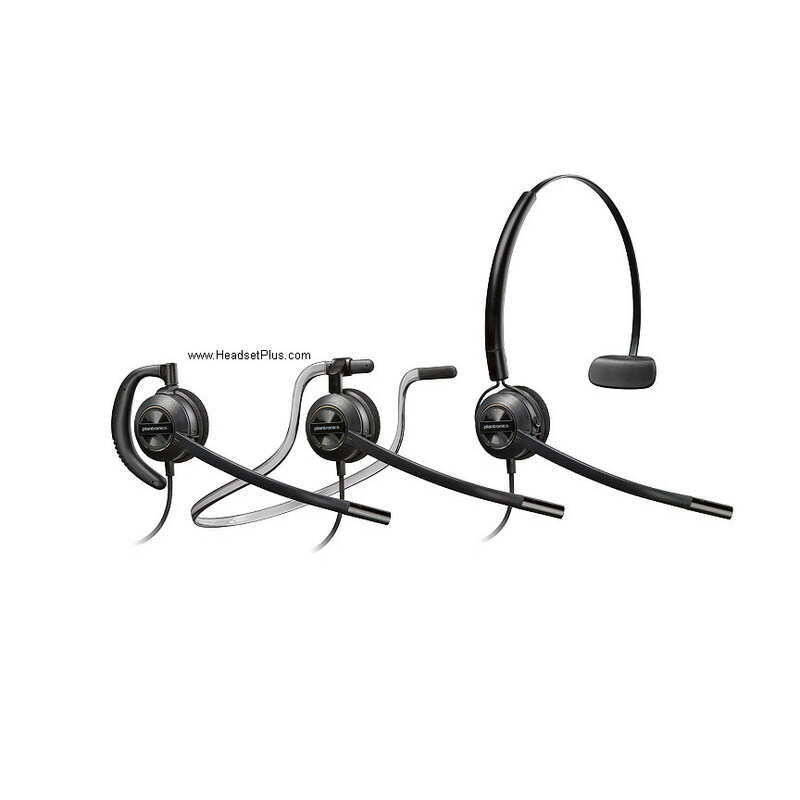 You can also use this cable and wireless headset combo if you have the Mitel 6867 and Mitel 6869 HID1 desk phones.